Feb 18, 2015. 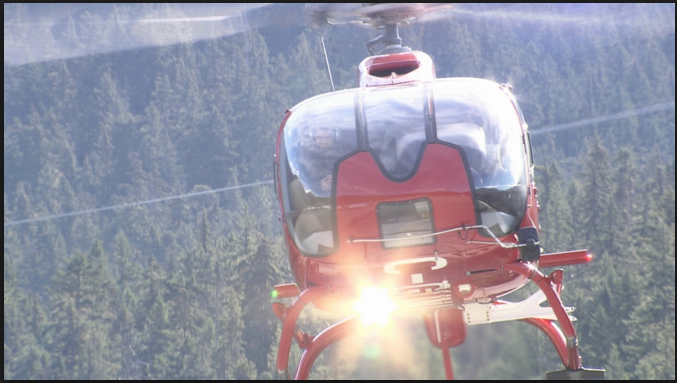 CBC news--A snowboarder who was reported missing on tuesday was found dead Wednesday morning on Whistler mountain. Feb 19, 2015. AA. ESPN Jan 15, 2015--Olympic gold medalist snowboarder: Kaitlyn Farrington is forced to retire due to a spinal cord condition. Farrington was diagnosed with congenital cervical stenosis, which is the narrowing of the spinal column. Farrington talks about this emotional experience and how she is dealing with the recent diagnosis. January 17, 2015. 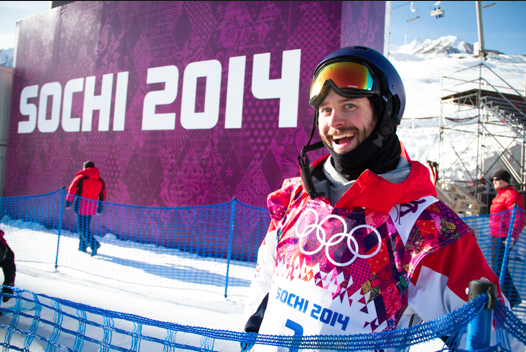 Feb 3, 2014, 11:47 am est - CBS News http://www.cbsnews.com/news/2014-winter-olympics-sochi-snowboarding-course-to-be-changed-after-practice-crash/ and other sources reported today that Norwegian Slopestyle athlete Torstein Horgmo who was slated to compete at Sochi, fractured his collarbone Monday in a fall on the rail setup during practice. Several athletes voiced concern over the steepness of the 3 jumps during a three-hour practice, comparing it to "dropping out of the sky." Olympic officials said the course would be modified, taking the jumps down by 6 feet before the event begins on Friday, Feb. 6. Story by Lauren Traub Teton, for SnowboardNews.TV. November 4, 2013, Middlefield, CT - Powder Ridge will run the lifts once again, in December 2013. 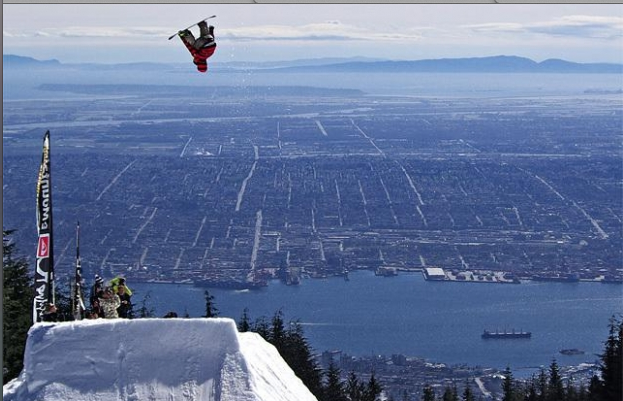 On the day of the 2nd annual Ski and Snowboard Swap we catch up with Sean Hayes who says "It's the ultimate location!" and gives an update on sales progress, and we check in on the swap action. Powder Ridge will have the only halfpipe and boardercross course, as well as outdoor heated public swimming pool and year-round mountain biking in southern New England. "The Crash Reel" is a new documentary about pro-snowboarders Kevin Pearce, directed by Lucy Walker, and you will meet both of them in this clip, and see a couple of clips of the movie. "The Crash Reel" was the opening night movie at the 2012 Sundance Film Festival, and is "killing it" on the Film Festival Circuit. Shaun White, who was the man for Pearce to beat, (and Kevin did), shares commentary. The Pearce family appears and adds the love that keeps Kevin going through his 3 year and continuing rehabilitation from TBI - Traumatic Brain Injury. This movie is not to be missed, it brings the story of a snowboarder to the mainstream public, as well as to the snowboarders of the world. This video by Lauren Traub Teton, for SnowboardSecrets.TV. Burton has introduced an app that has the following features: Burton Sequencer - take dynamic photos from the slopes which show the complete trick sequence Burton Friends - track friends by linking devices and when on slopes, snowboarder has the ability to scan slope with phone camera to find location Burton Day Tracker - automatically track a snowboarders progress throughout day; provide time, distance, average speed and amount of improvement Burton Tune Up - built in Nokia Music and inspired by the Burton 13 movie Burton Forecast - weather updates Burton Open Events Feature - where you can follow your favorite snowboarder live or later on demand See the video here. Climate Change Will Deal Huge Financial Blow to $12.2 Billion Ski and Snowmobile Industry; Consequences for CA, CO, ME, MT, NH, NM, NY, OR, PA, UT, VT and WA to be Highlighted. 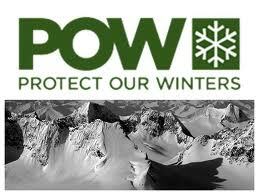 December 6, 2012 -WASHINGTON, D.C. - A new analysis conducted for the Natural Resources Defense Council (NRDC) and Protect Our Winters (POW) will detail the devastating economic impact that climate change could have on the U.S. winter tourism industry. The analysis finds that the $12.2 billion ski and snowmobile industry is dependent on heavy and predictable snowfall, and changes in the winter season snowfall have already been felt across the nation and are likely to become even more pronounced with climate change. The NRDC/POW analysis covers all 38 states involved in the U.S. ski and snowmobile winter tourism industry. During the Thursday news event, experts will discuss the consequences nationwide and for California, Colorado, Maine, Montana, New Hampshire, New Mexico, New York, Oregon, Pennsylvania, Utah, Vermont and Washington state. The study aims to help policy makers understand both the ski and snowmobile industry's current economic scale and the potential economic impacts that climate change may cause, as well as the effects the industry is already feeling from reduced snowpack and rising winter temperatures over the last decade. Just this past ski season, 50 percent of ski resorts opened late and 48 percent closed early with every region experiencing a decrease in the days of operation. Winter sports resorts are not the only ones affected by this shift; a reduced and shortened winter season will also hurt the secondary related industries of lodging, restaurants, gas stations, grocery stores and entertainment.